With 27 years in the IT industry, Pang Yee Beng – Managing Director of Dell Malaysia and Senior Vice President of Commercial Business in South Asia and Korea, Dell EMC – is the perfect candidate to speak to for good career advice. 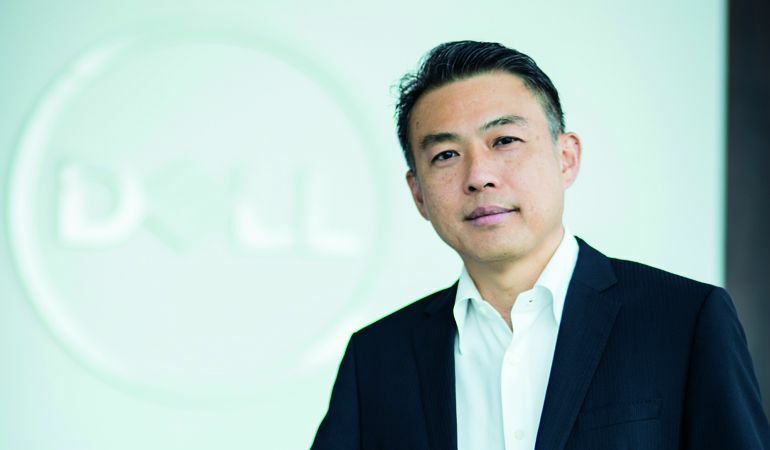 Pang Yee Beng, Managing Director of Dell Malaysia and Senior Vice President of Commercial Business in South Asia and Korea, Dell EMC, is someone who’s had an illustrious journey in IT. Starting with being one of the pioneer graduates from Universiti Sains Malaysia Penang with a Bachelor of Computer Science. From there, he went on to intern at Mesiniaga and was offered a job when he graduated. 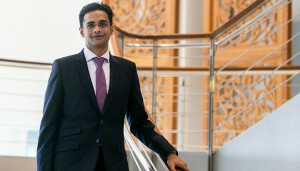 After six years learning the ropes, he joined his first multinational company, 3Com, for almost 10 years where he learnt all about running a regional business in Malaysia, Hong Kong, Singapore and India. 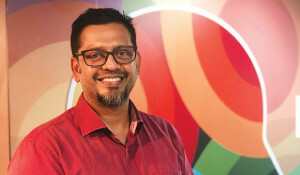 In 2003, he took on the role of Enterprise and Partner Group Director at Microsoft Malaysia where he worked for three years before being headhunted to join Dell Malaysia as General Manager. He progressed to a regional role handling Southeast Asia, then on to an Asia Pacific & Japan role before finally being appointed to his current position. “A friend once told me that the IT industry is the only industry in the world where you can sell someone something, and then six months later go back and sell something else. You can’t do that in most other industries. If you sell a car, you have to wait three to five years before the person even considers changing cars. This is what I think makes the IT industry is so dynamic and filled with so many opportunities, which keeps me alert and on my toes,” says Pang. 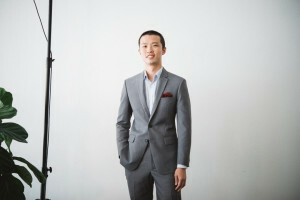 Tapping into Pang’s experience, we asked him what the future job trend will be like for IT. “Our research partners at the Institute for the Future (IFTF) recently forecasted that we’re entering the next era of human-machine partnership, and that between now and 2030, humans and machines will work in closer concert with each other, transforming our lives. 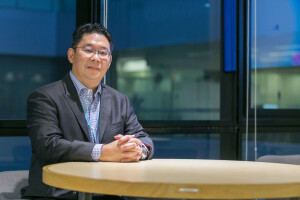 Any job that enhances these partnerships will grow – artificial intelligence, augmented reality, Internet of Things – are definitely areas with huge potential for the next generation of talent,” says Pang. Pang has worked with Dell for more than a decade. His reason for being with the company that long? “If you want to stay long in a company, your beliefs should be aligned with the company’s beliefs. When your core beliefs and principles are aligned with the company, you operate seamlessly as one. You believe in the company’s vision and the mission, and you become part of the ecosystem. “I believe that if you always put customers’ needs as the primary focus of everything you do, everything else will fall into place – your salary, your increment, your job satisfaction. Primarily, Dell operates in the same manner. We put customers’ needs at the centre of everything we do,” explains Pang. He’s had a few challenges along the way and has learnt plenty from them. One of it concerns work-life balance, an issue familiar with many people. “As a young executive during the early days, I tried to do everything as best and as quickly as I can, compromising my health, my family and my personal ambition,” says Pang. If you don’t learn how to manage your time, prioritise and focus on the big picture, it can consume you and you may get lost in the complexity of the business. How did he overcome this? By adopting the adage – don’t sweat the small things. “Focus on the big picture instead. Once you do that, the rest of the ‘small’ things will and should fall into place. If you don’t learn how to manage your time, prioritise and focus on the big picture, it can consume you and you may get lost in the complexity of the business,” says Pang. How does this relate to you? Accept the fact that you can and will make mistakes along the way but most importantly, learn from these mistakes, says Pang. “Mistakes build tenacity – the more you fail, get up and go again, the better you become. Making mistakes and learning from them is a key element of how I got to where I am today,” he says.